SEATTLE, WA. (THECOUNT) — The family of Richard “Beebo” Russell, the man who stole an airplane from Seattle-Tacoma International Airport and later crashed it in a apparent suicide attempt, say he was a faithful husband, loving son and good friend. 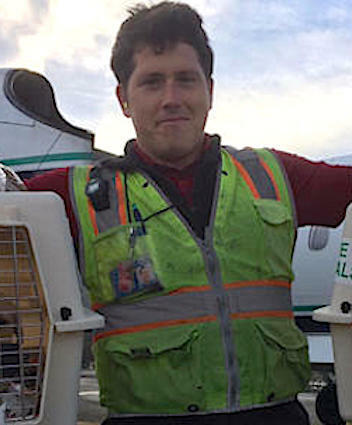 Late Friday, a Horizon Air employee believed to be Russell stole an empty turboprop plane, took off from SeaTac and crashed on Ketron Island, a small island in the Puget Sound that is home to about two dozen residents. He was in the air for about an hour. Video from Friday showed the Horizon Air Q400 doing large loops and other dangerous maneuvers as the sun set on the Puget Sound. The Q400 is a turboprop aircraft with 76 seats. There were no passengers aboard.